In this digital age we live in and with everyone taking so many pictures on their phones, it’s rare that they become something tangible. 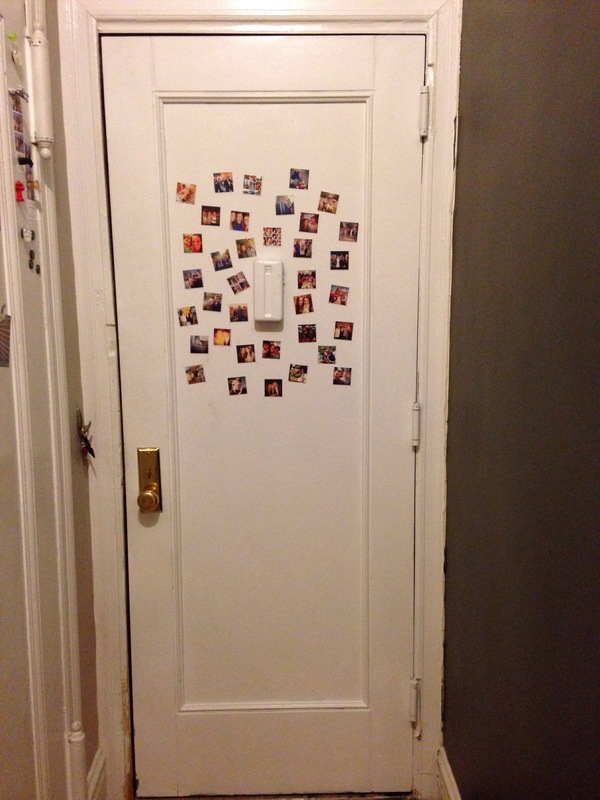 As a fan of photos of our loved ones all around the apartment, StickyGrams are a unique way to get numerous pictures out of your phone and in our case, on to our metal front door. StickyGram uses your Instagram photos, keeps the same sized square shape and filter, and creates matte finished magnets. 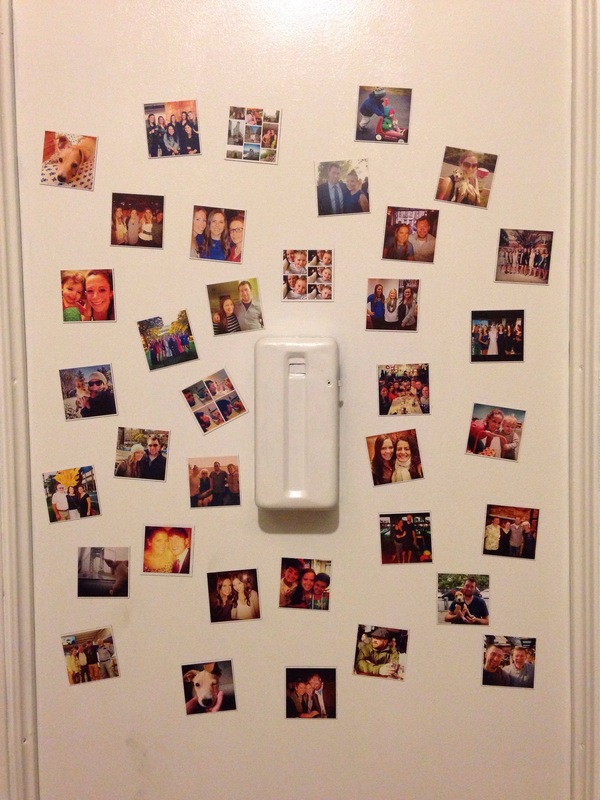 Every time we come and go, the pictures are reminders of memories with some of our favorite people. I ordered ours back in the fall when they were running a 2 for 3 promotion as they aren’t the cheapest option around but after being such a fan of the product I wouldn’t think twice about ordering our next batch outside of a promotional price. Anyone else love them?